Zamzam water will be distributed free to all the participants of the event. 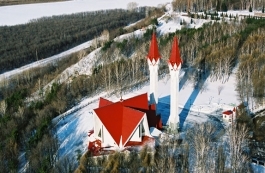 In Ufa, May 30, Central Spiritual Administration of Russian Muslims with the assistance of the Republican Blood Transfusion Station will hold "Donor Day" charity campaign. 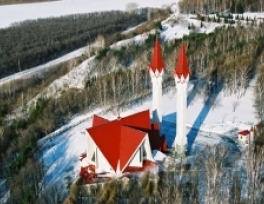 The event will be held from 9 to 2 pm in the territory of “Lala-Tulpan” mosque. Anyone can be a donor, except those who are under 18 years old. The potential donor should possess a passport, the press service of the Central spiritual administration of Russian Muslims reports.